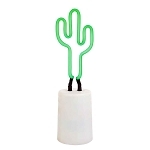 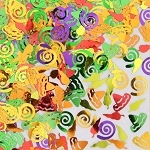 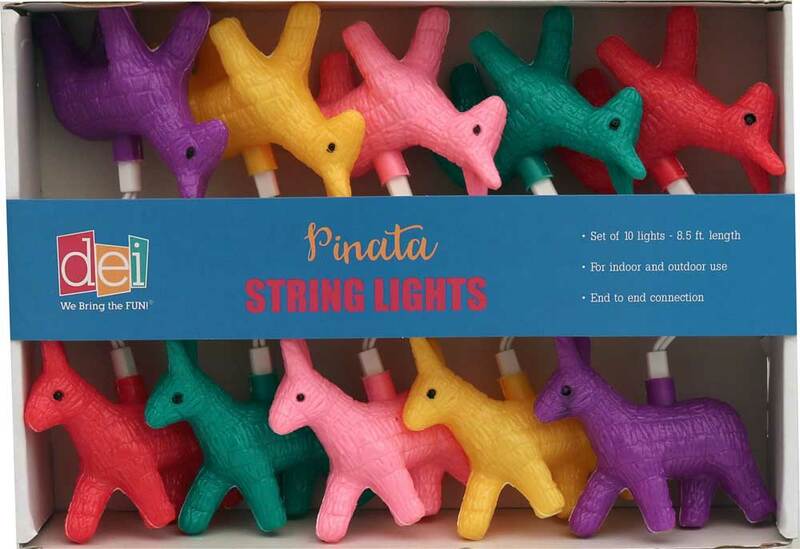 Energize your Mexican themed event with this unique strand of donkey pinata string lights in vivid fiesta colors. 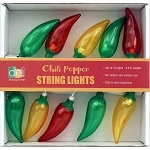 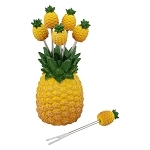 This whimsical, 8.5-foot, 10-light indoor/outdoor decorative party light set, features end-to-end connectors and donkey pinata plastic light covers in vibrant red, green, pink, yellow and purple. 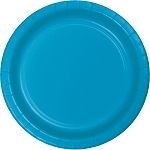 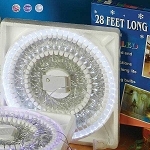 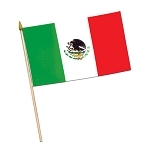 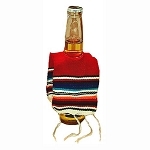 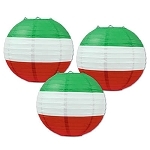 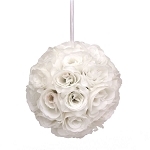 This colorful creative light source makes a festive decoration day or night at the bar, walkways, railings, serving tables, and under awnings at your birthday and Mexican fiesta themed events or everyday fun home & patio decor.